In this post, we looked at having a place for students to record their wonderings and questions—whether it is in students' individual journals or in a public place, such as in a curiosity corner or on a wonder wall in your classroom. Recording our wonderings has the dual purpose of giving voice to our kids' curiosity—AND giving us a place to "park" our wonders so we can come back to these musings to delve in more fully when time permits. As promised, this is Part 2 of What to Do with Wonders - and we've created a print-and-go resource to allow your students a place to record their wonderings. Our intent is to help you see how we use this in our classrooms AND give you some ideas to make the next steps easy-peasie! We let our kids jot down their questions and post them on our Wonder Wall in our classroom. Okay, it's really just a locker door that was bare anyway and needed something on it, so it's a perfect place to park our questions until we have research time or project time to explore them more fully. You can allow each student a specific place for wonders, or segment the space by subject area, or just allow random postings. Students love that all posts are public, so anyone can select a "wonder" that strikes his or her fancy. So your students are recording and sharing their wonders—now what? Where do we steer kids to find out more? Safe Search Kids is another one - and includes safe searches for images! KidRex - is another option for a child-safe search engine that is very kid-friendly. 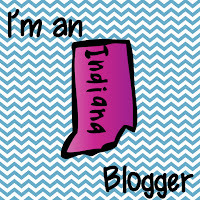 Wonderopolis - If you don't know about Wonderopolis, you will want to check it out! It's a great site to use with students—a place where curiosity and imagination lead to discovery and learning. 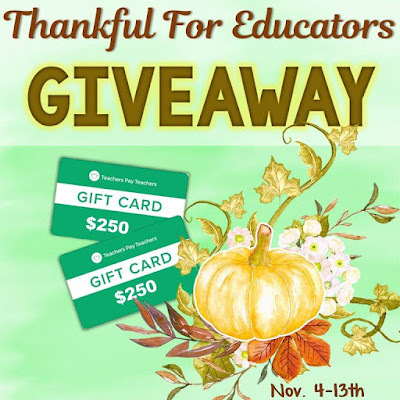 Hey, teachers: in addition to the daily Wonders, there is also the Wonder Ground, a place for teachers to go for lesson ideas. 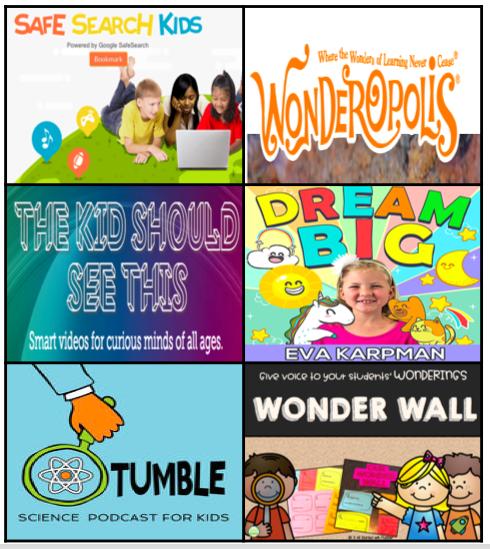 For those who work run summer camps or work with summer school or homeschool kids, Camp Wonderopolis is an online "camp" filled with STEM and Maker opportunities for camps, summer programs, and families. The Kid Should See This - Dubbed as "Smart videos for curious minds of all ages," some of the many topics include animals, DIY, nature, animation, food, science, technology, music, and art. These are billed as not-for-kids-but-perfect-for-kids, and are curated by Rion Nakaya and her 7- and 10-year old kids! Mystery Doug - This site is hands-down our kids' favorite. Kids can post questions and may be featured on a future episode. Loads of learning happens here, I can attest to that! Dream Big Podcast - Wow, a podcast by a kid for kids, that also has guest hosts who are specialists in many different areas - this is one to check out with your kids, for sure! Tumble Science for Kids - This is really for your entire family, trust us! Not sure a podcast is for your child (or for you)? Check out the episodes on the science of poop, or cracking the code of firefly lights—they will light a fire in your students or kids! Please share these sites with your students, families, and colleagues for high engagement learning that will have students falling deeper into the "rabbit hole" as their questions lead to more questions, and answers lead to more wonderings! If you need some resources to set up a Wonder Wall, please check out our store for our 50-page Wonder Wall resource! And be sure to let us know about any fun sites we neglected to mention for student inquiry! Hi, friends - happy weekend to you! Are you a HUGE fan of GREAT DEALS like we are? Well, if you are, you are in for a treat! 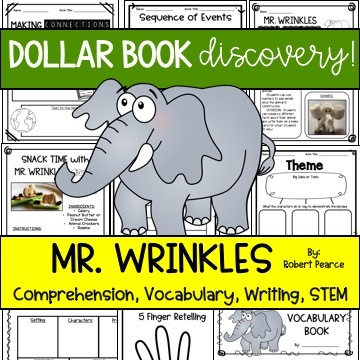 We are starting a new series of resources to provide week long lessons for your classroom all around a book that we found for $1! 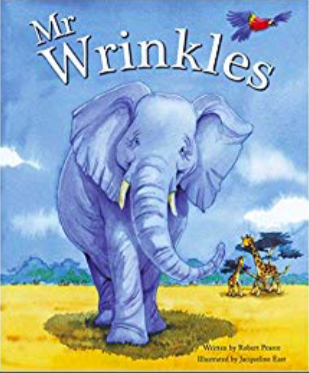 The first book in this series is Mr. Wrinkles, and we found it for $1 at our local Dollar Tree! In honor of SMALL BUSINESS SATURDAY—we're pricing our new resource at only $1 for Saturday and Sunday, November 24-25th! Use this 30+-page resource as a stand-alone literacy component to support your students' work on comprehension, vocabulary, writing, and MORE! Or, you can also use it for centers or stations during your literacy block. Well, jump on this link and see what all is included and grab your #SmallBusinessSaturday $1 special! Small Business Saturday is a way to promote shopping your local small businesses, and while our small store on TpT might not be local, we love promoting small businesses everywhere, so why not give you a true bargain to celebrate? 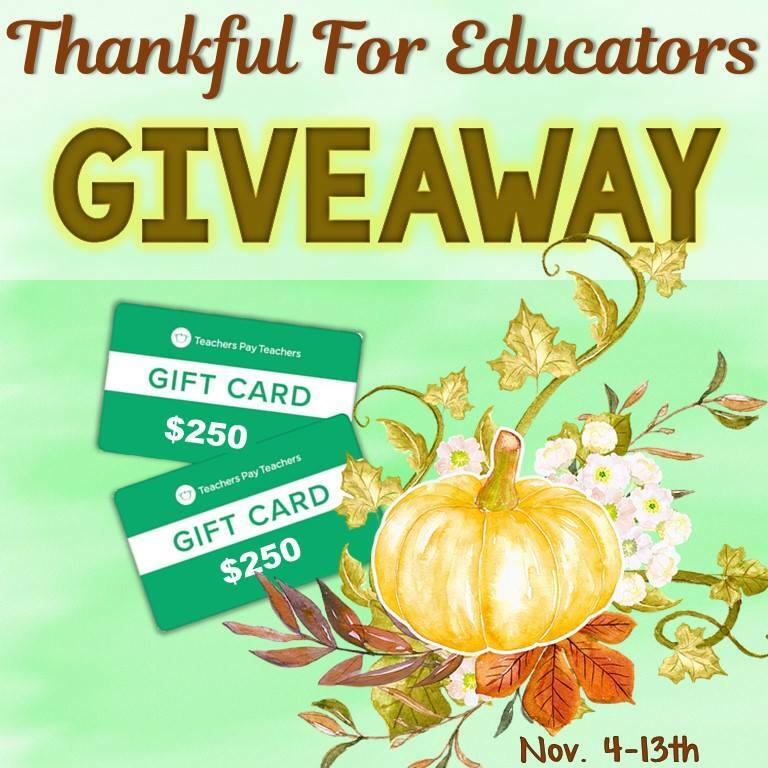 Please follow this link to enter!